Hekab Be Biblioteca ~ Open Road Community Library: Help Us Welcome Our New Director! Help Us Welcome Our New Director! 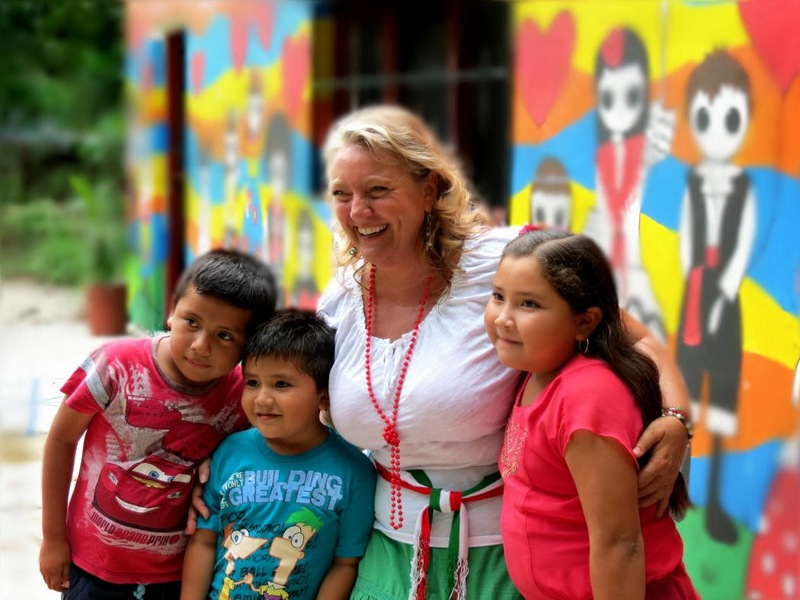 Hello, my name is Anne Gabbert and I am thrilled to be the new Director of the Hekab Be Library in Akumal. I have lived in Quintana Roo for 4 years, and have been working as a teacher here in Akumal since 2011. My professional background includes experiences in teaching, educational administration, advocacy, advising/mentoring, research, and fundraising. At the heart of what I do is a commitment to children and families and building stronger communities. With these things always in mind, I hope to be part of a new era of growth and education at Hekab Be.